Mike Kastler is a man on the move. 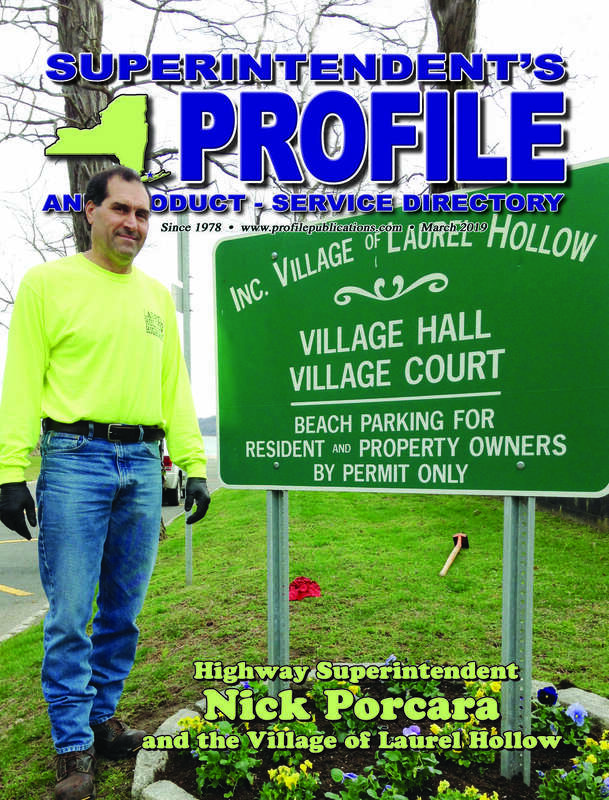 Whether struggling to keep the town's budget in the black, providing the best services for the residents or camping in his spare time, Mike is always doing something. 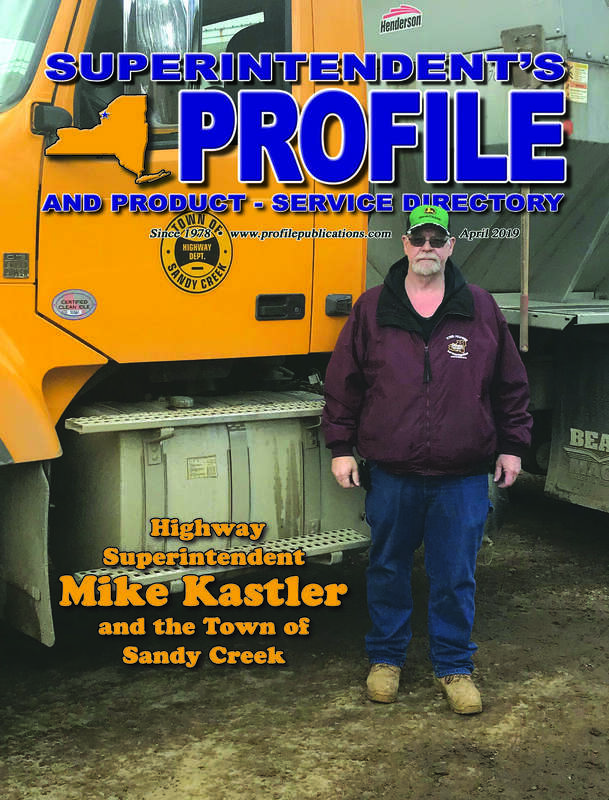 And for the past 12 years, that something has been serving as the highway superintendent of the town of Sandy Creek. 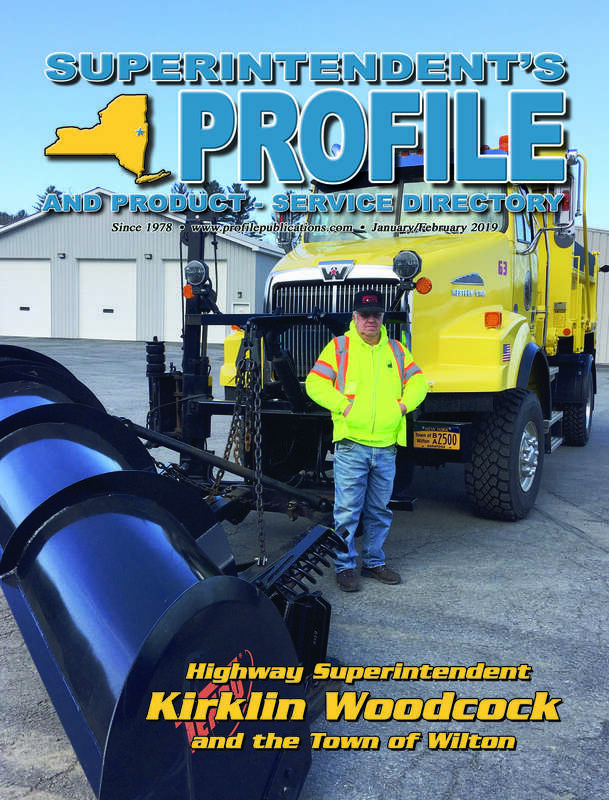 The 25th annual New York State Highway and Public Works Expo will take place on October 30th, 2019 in the Center of Progress at the New York State Fairgrounds in Syracuse, NY. Free admission tickets are sent to every village, city, town, county and state highway and public works professional in New York State. Registration for attendees is free! 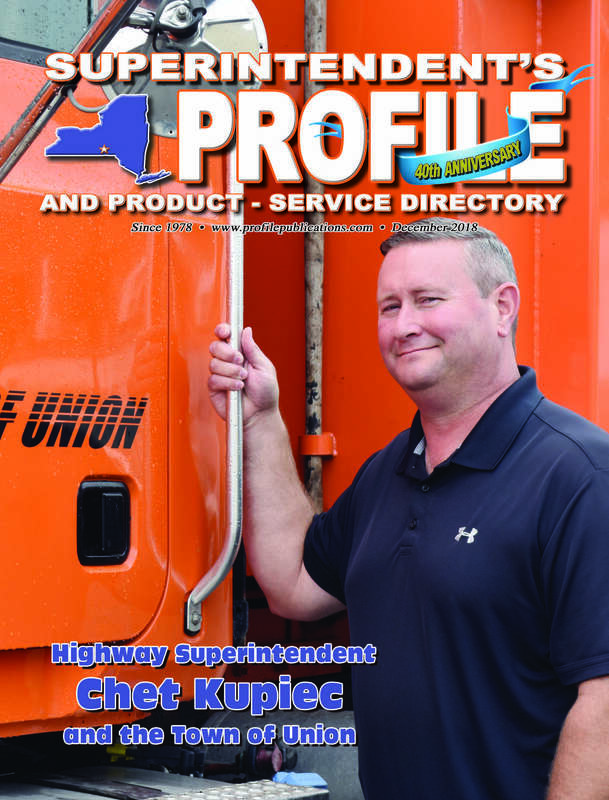 Exhibitors from around the state and the nation gather each year in Syracuse for the annual Expo that puts them face to face with municipal budget decision makers. Superintendents, Board Members, Engineers, Municipal Contractors...they're all at the Expo! 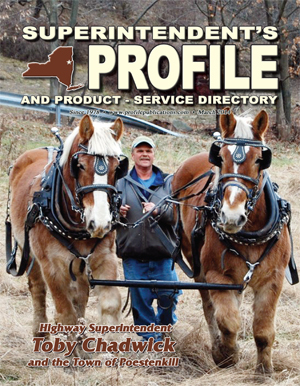 The Expo is held at the peak of the annual budget decision making process in municipalities across the state... A great time to showcase what you sell, make new contacts, introduce new products and strengthen relationships with your existing municipal customers. Exhibit at the Expo!